One of the biggest hurdles for digitization is successfully adopting new technology such that its use is intuitive. Multi-function products (MFPs) for offices work best with familiar interfaces to facilitate this. Xerox’s ConnectKey Technology® relies on tablet-like interfaces similar to familiar mobile devices, along with mobile accessibility in the network and customizable apps to give employees the tools they need. About 43% of cyber attacks in 2015 targeted small businesses, and the digitization movement makes these businesses more vulnerable. ConnectKey Technology®, though, is armed with this in mind, with a comprehensive security approach implemented at every device in the network to cover every angle. 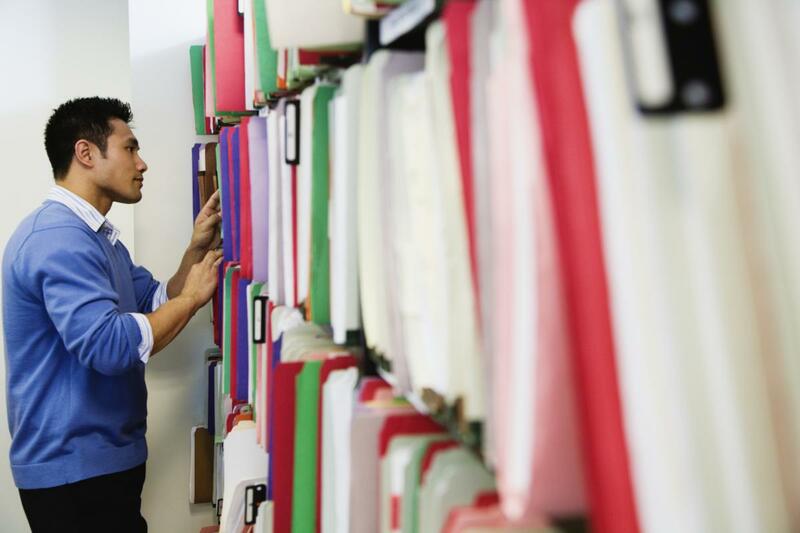 Electronic document management has many advantages over pure paper workflow, but some concepts are worth carrying over. Traditional digital documents lose some capacity to be manipulated, edited and organized like hardcopy, but ConnectKey Technology® allows users to “annotate, collate and collaborate” to retain the best features of paper document management. This is coupled with cloud services that make digital documents all the easier to retrieve and use as needed.